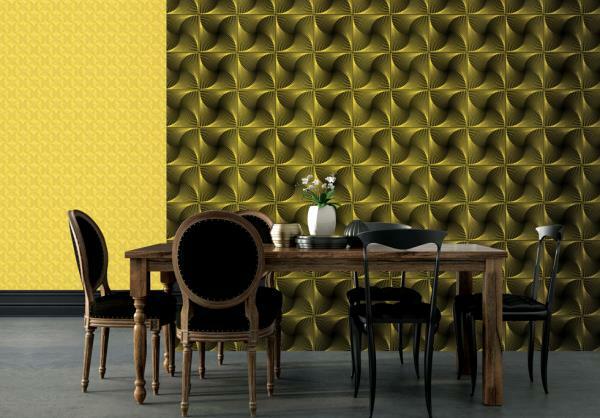 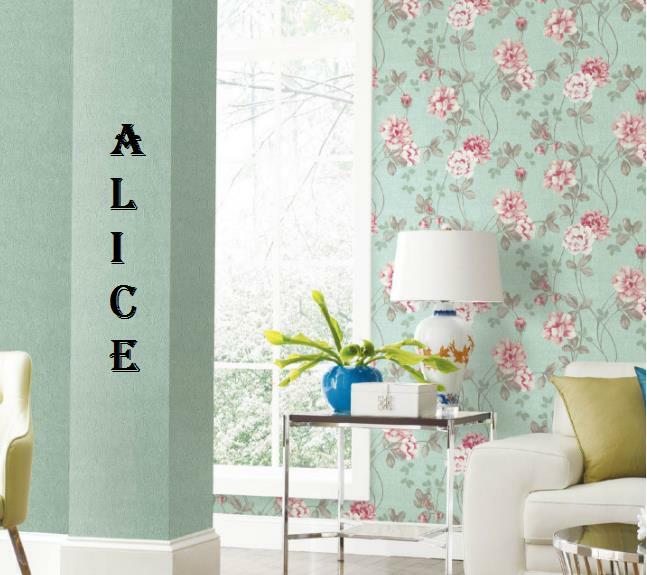 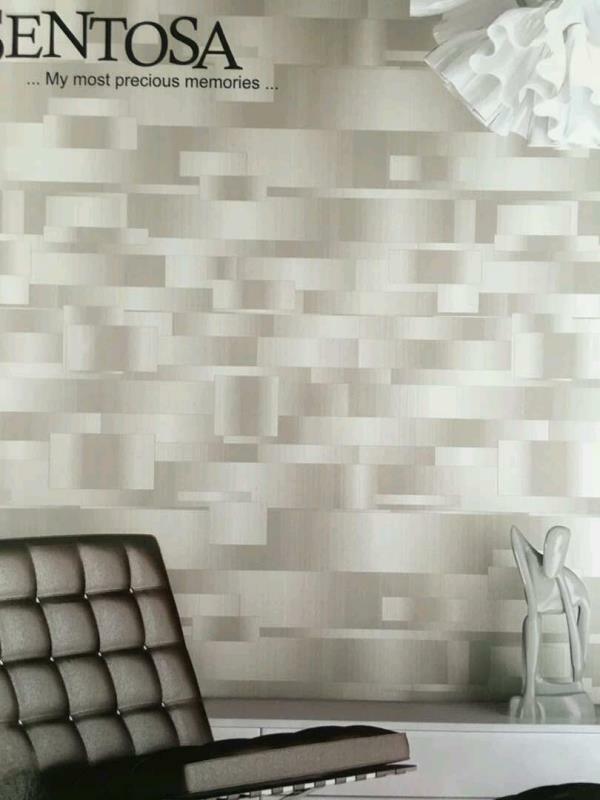 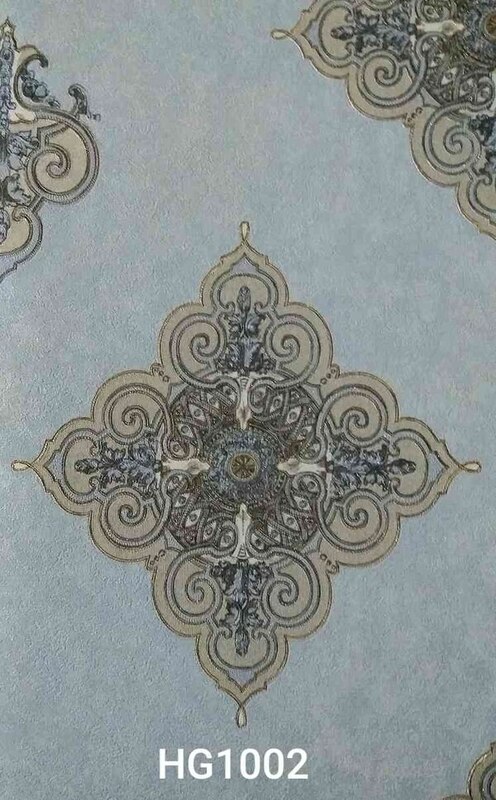 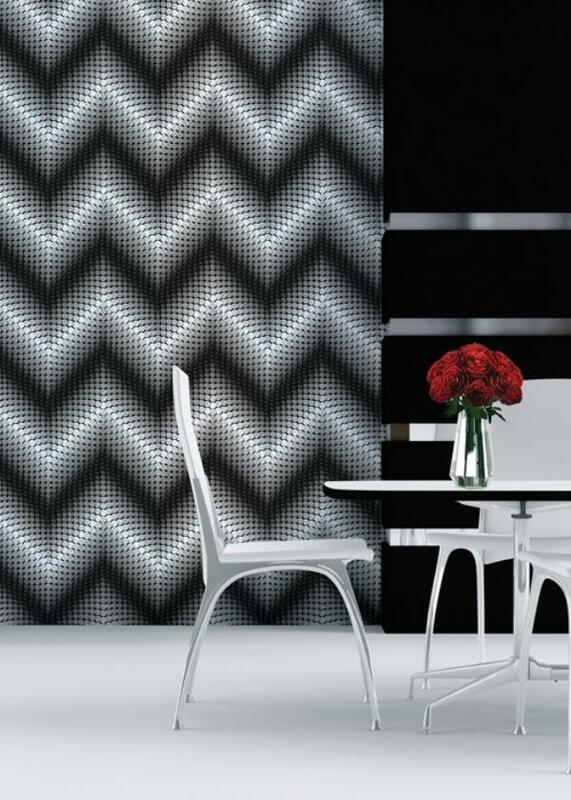 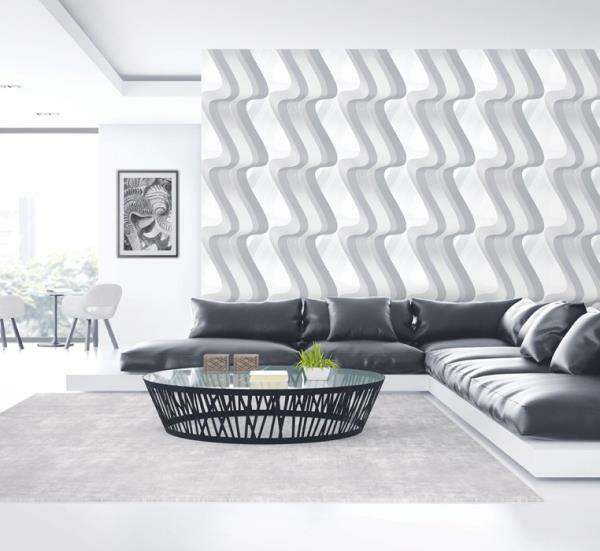 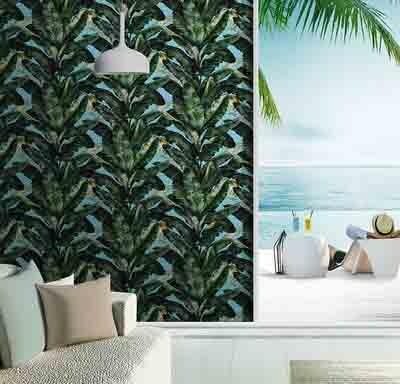 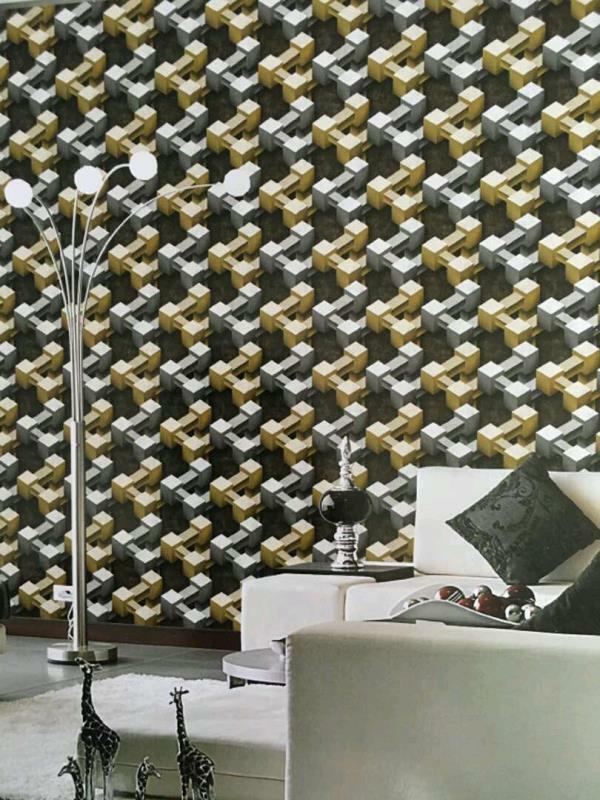 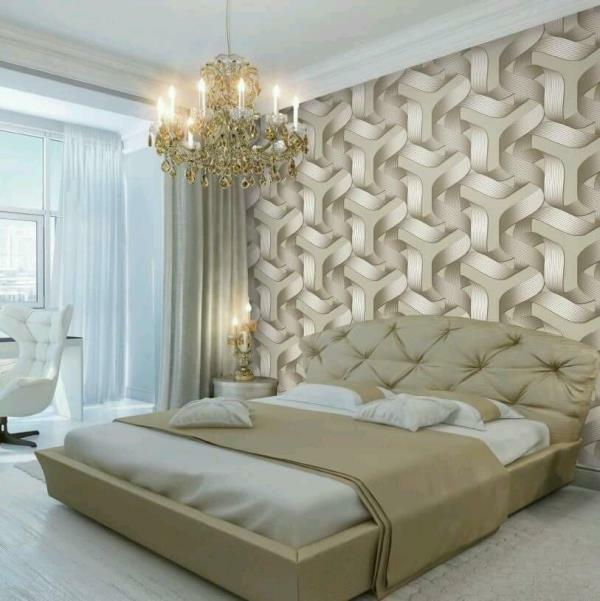 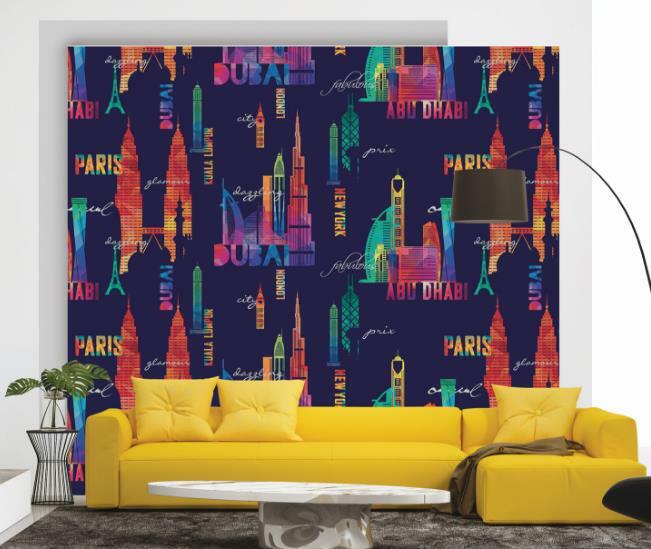 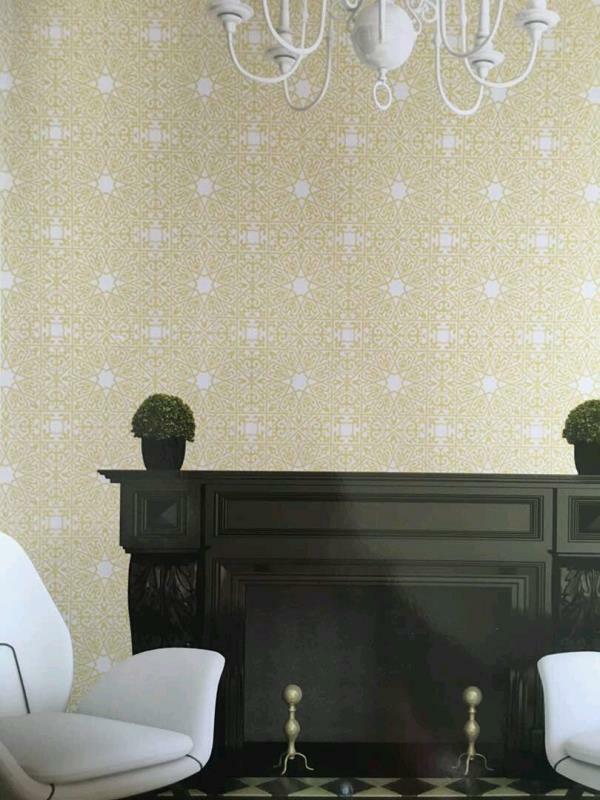 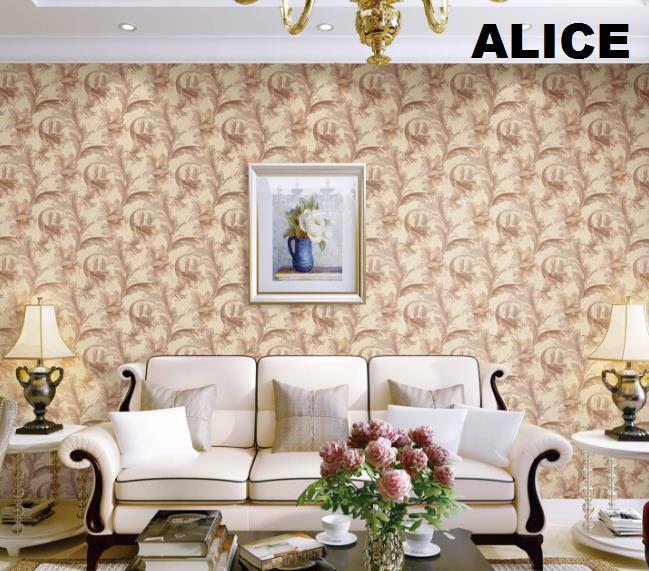 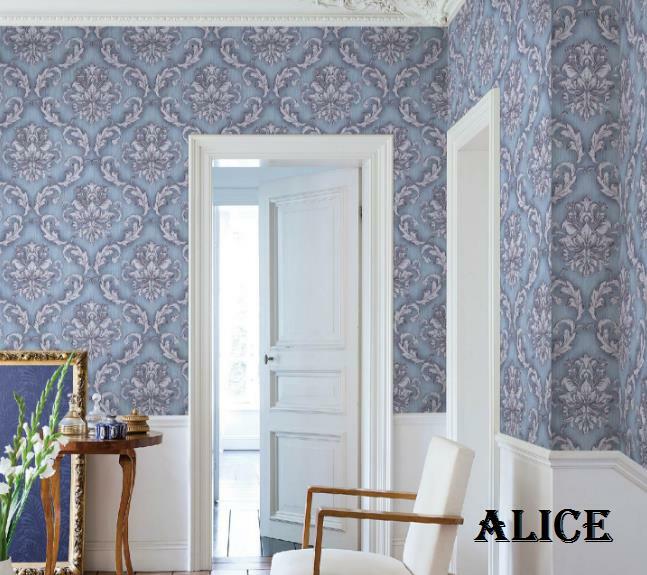 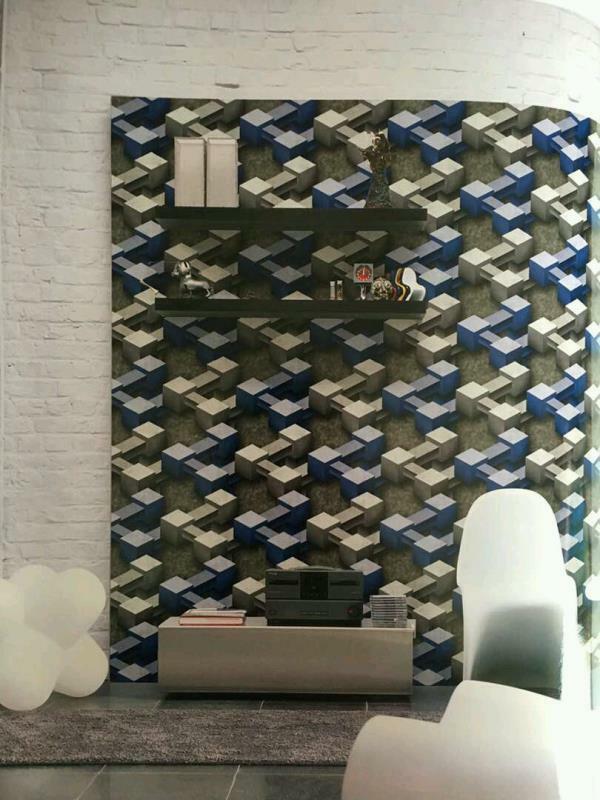 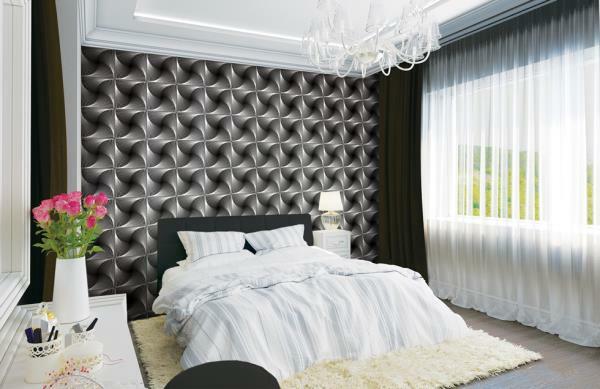 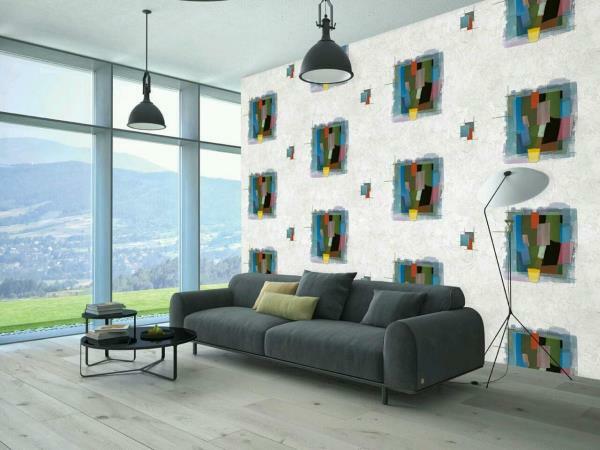 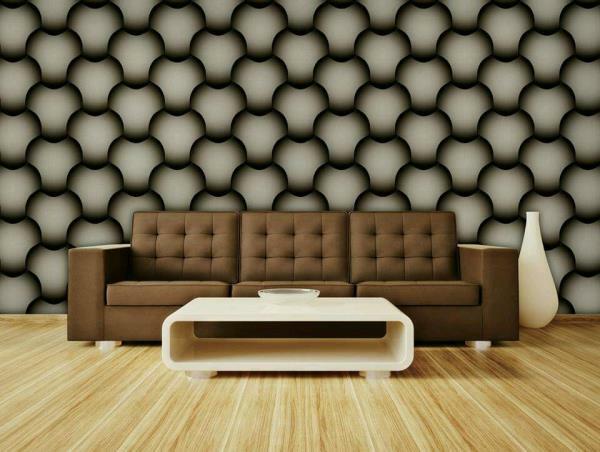 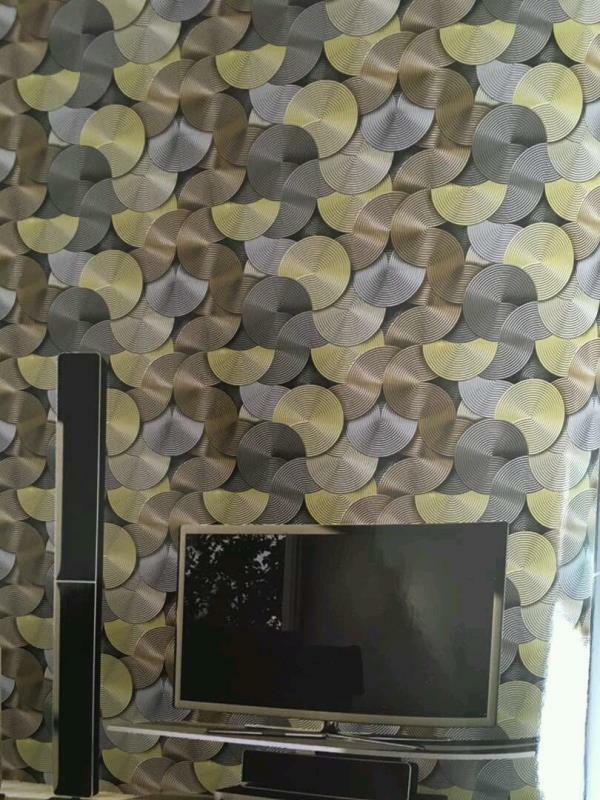 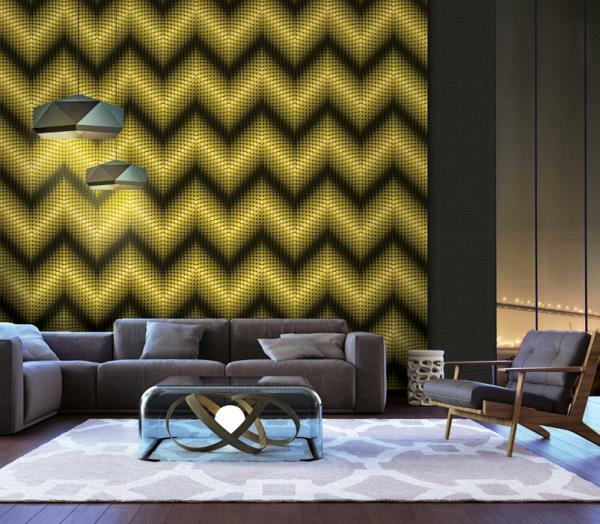 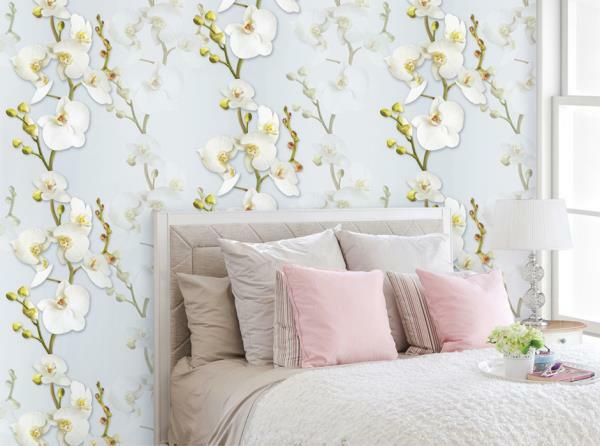 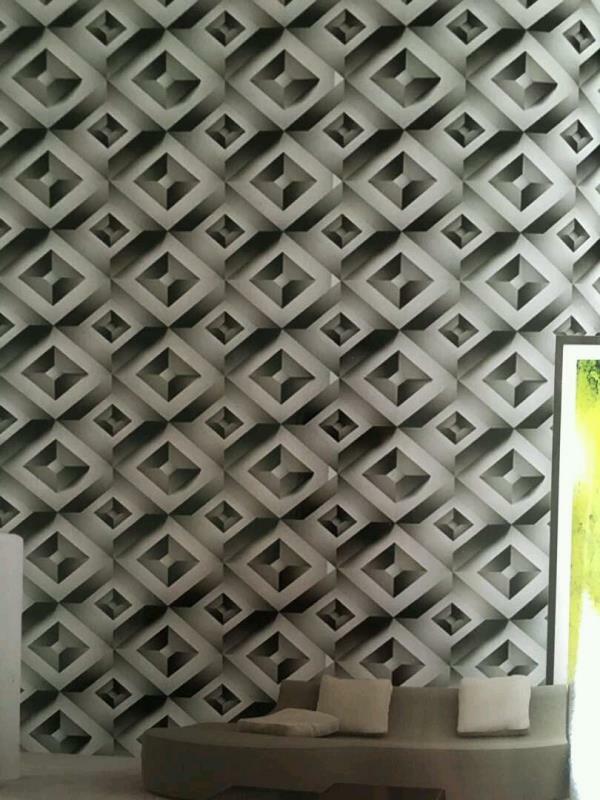 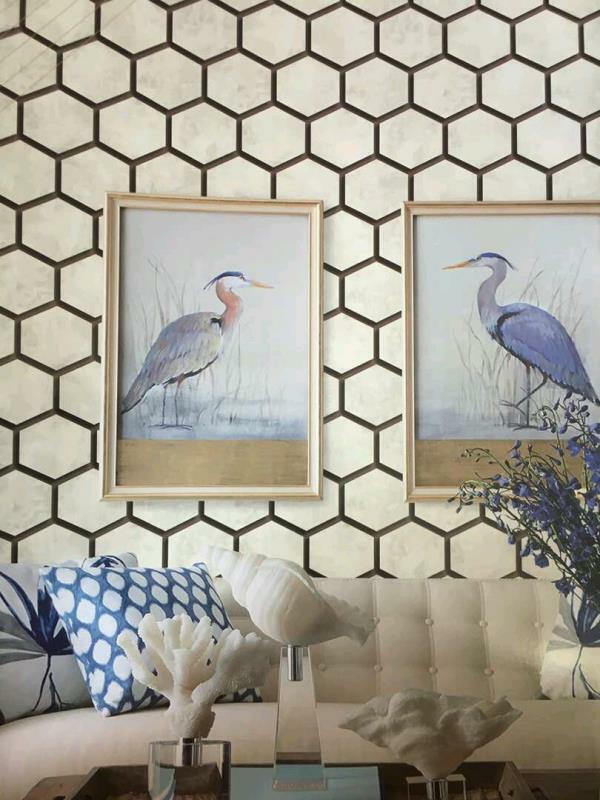 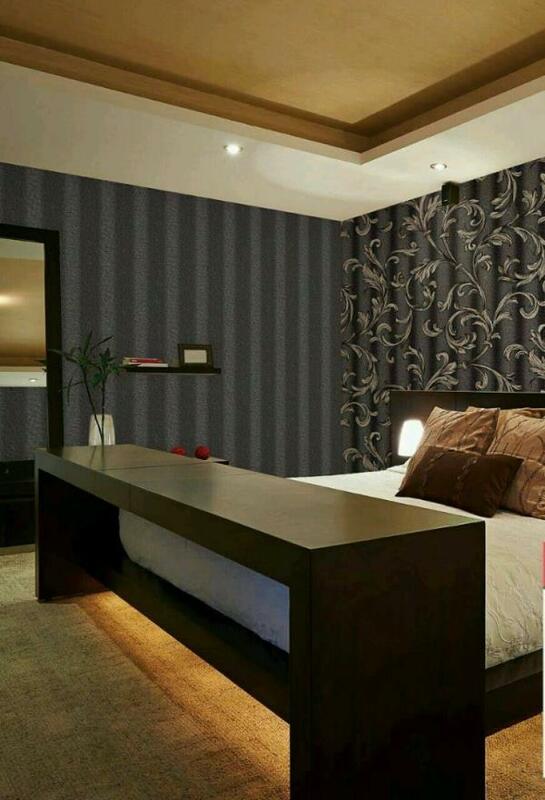 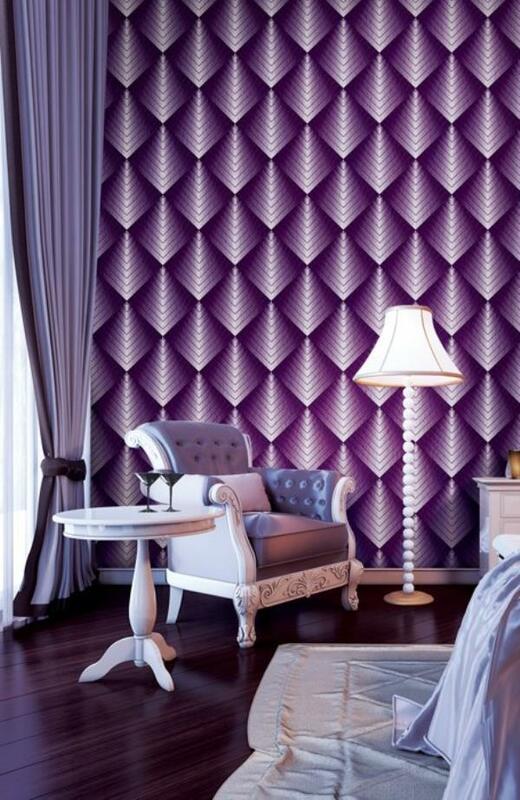 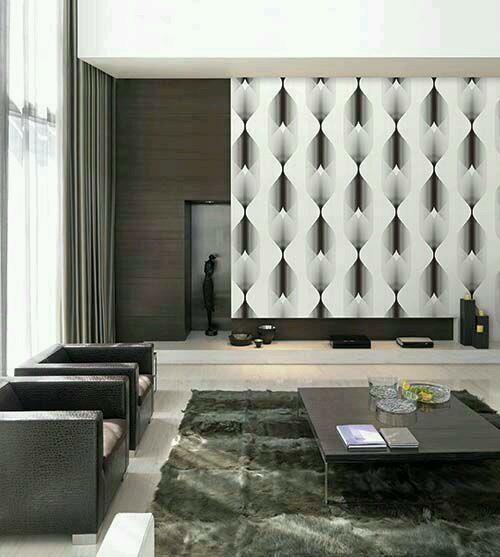 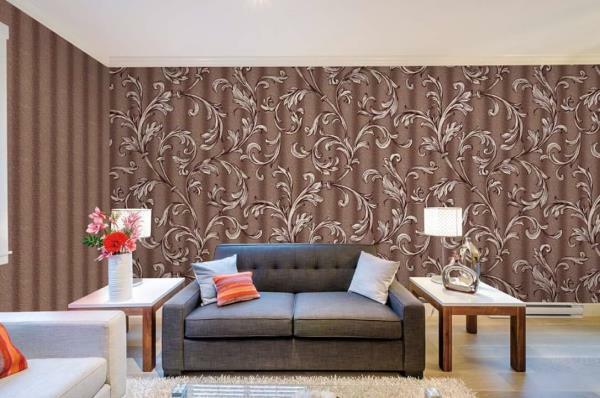 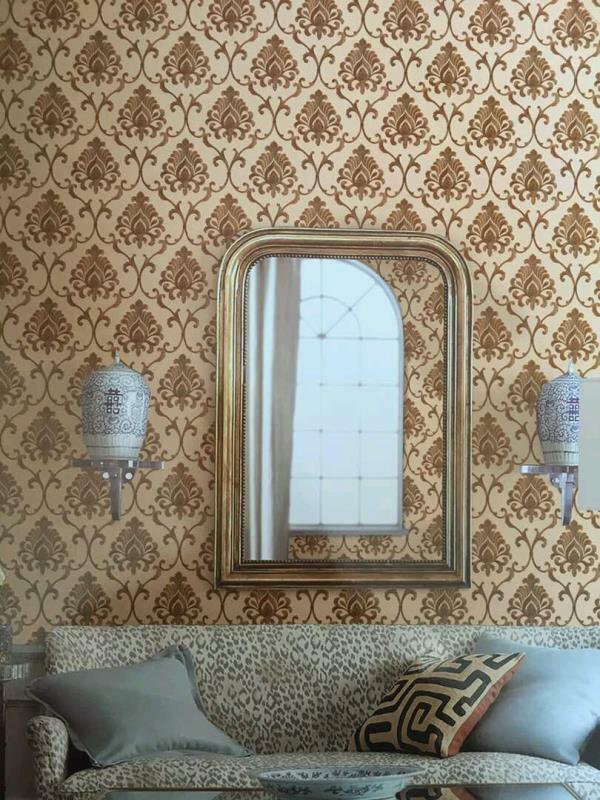 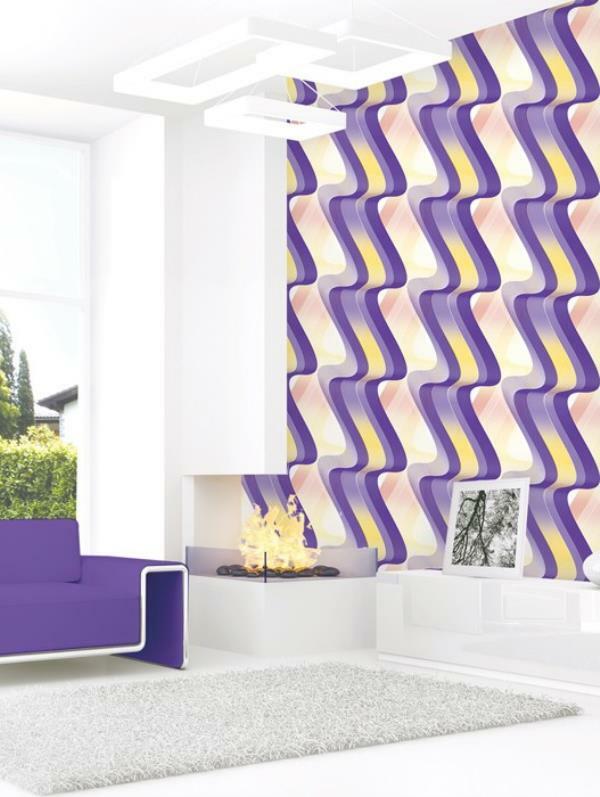 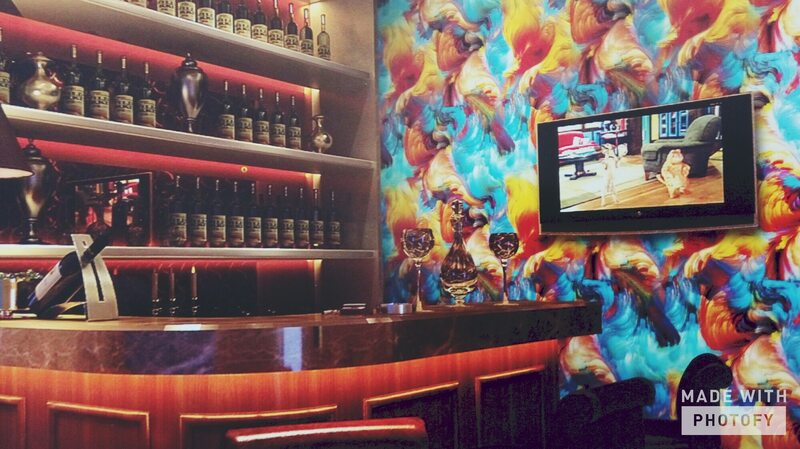 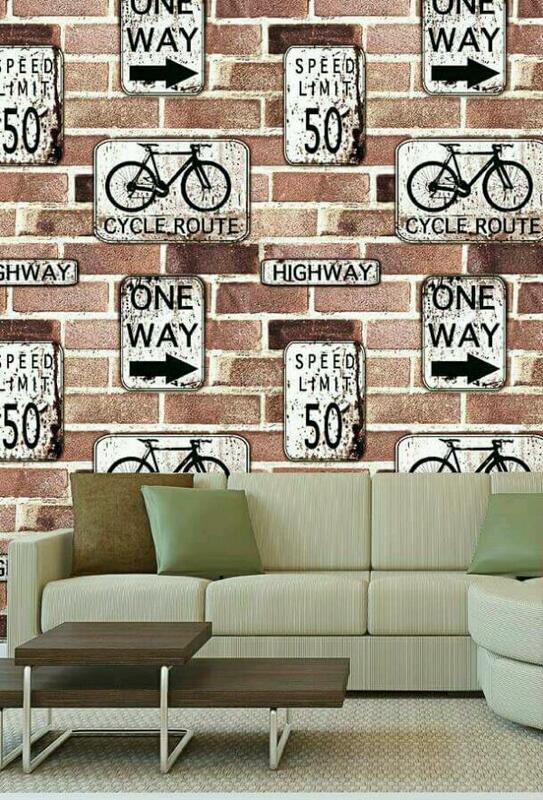 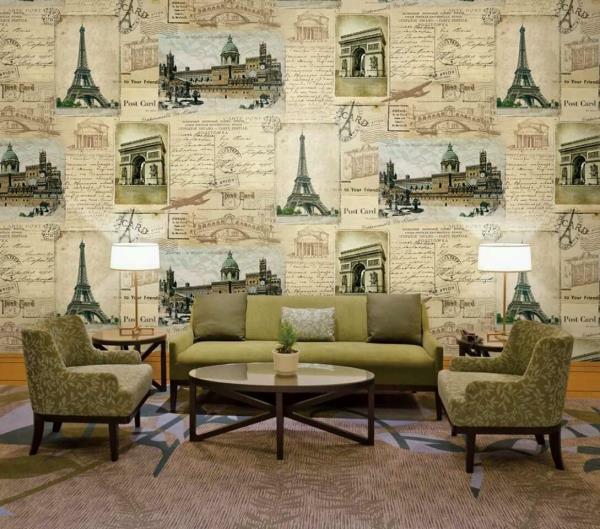 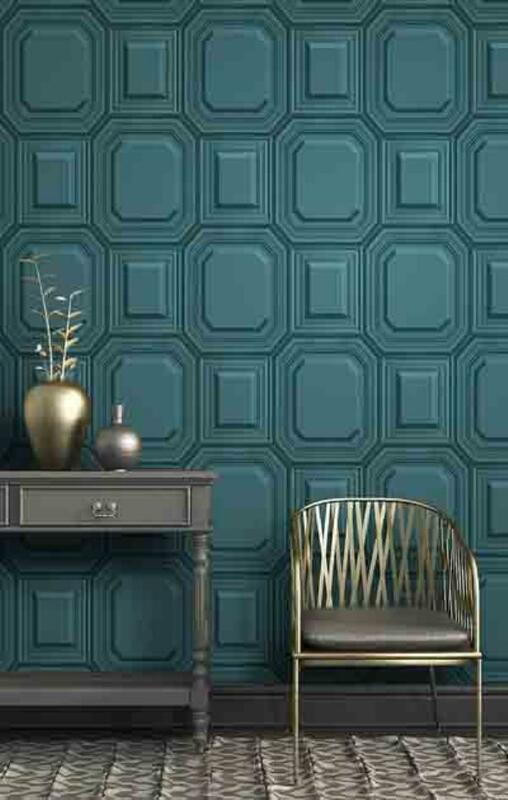 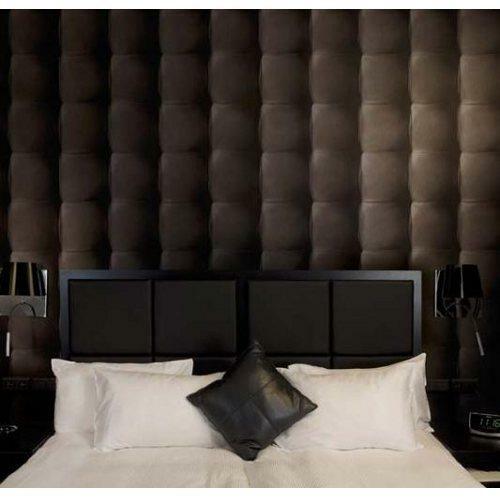 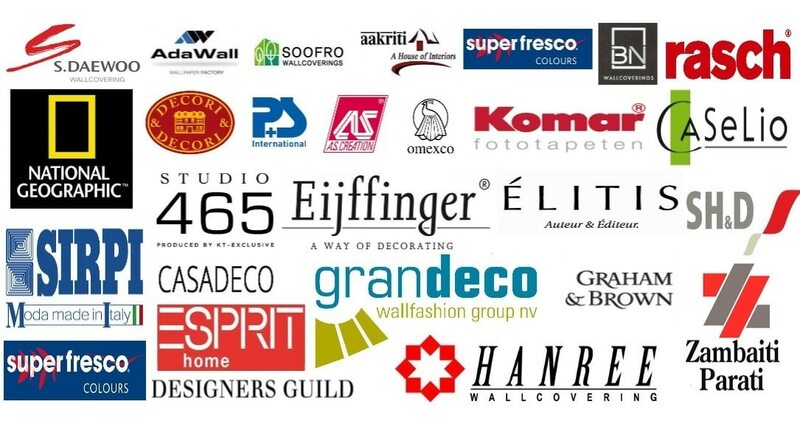 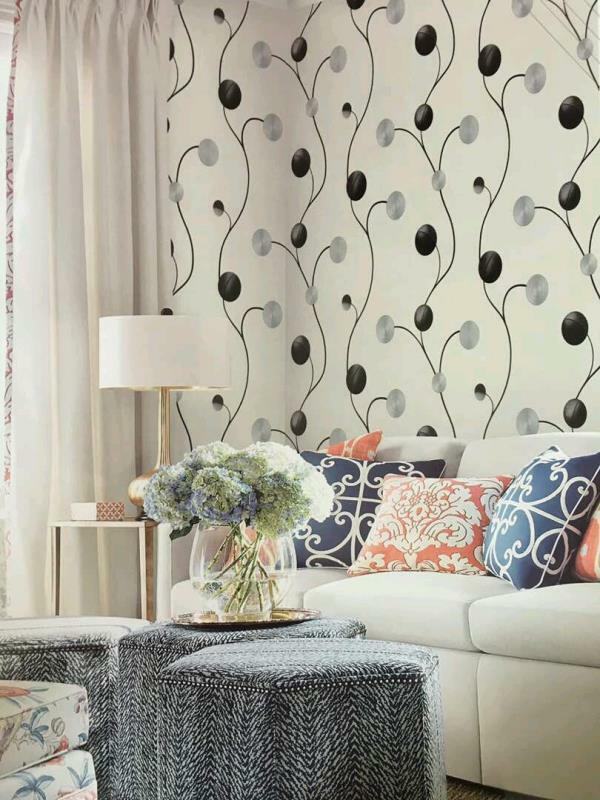 Best Imported Wallpaper supplier in Delhi. 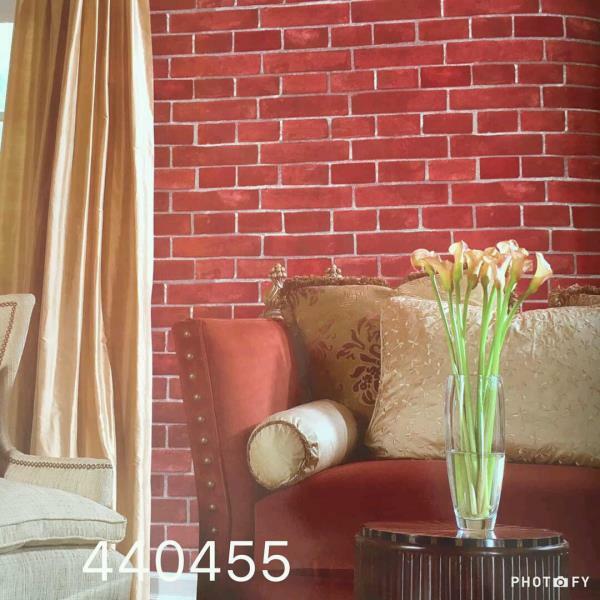 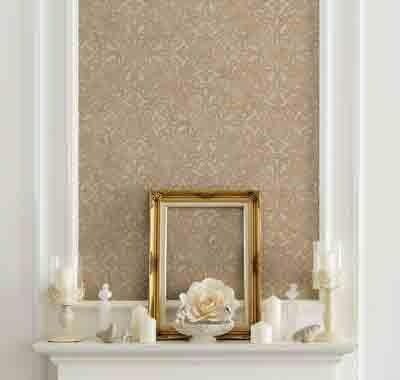 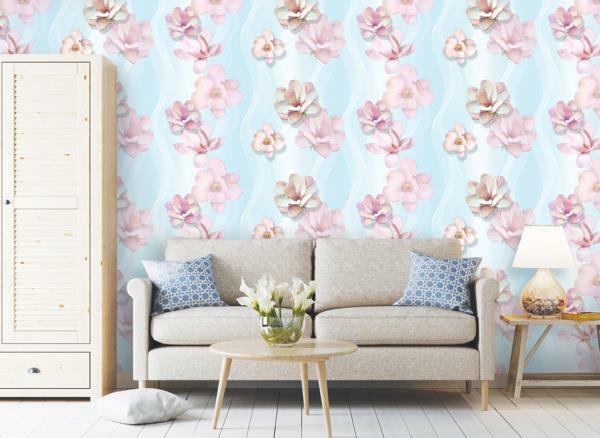 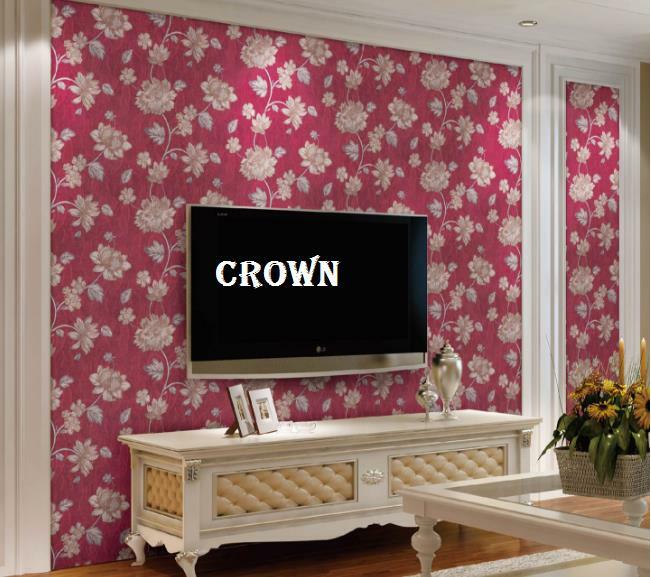 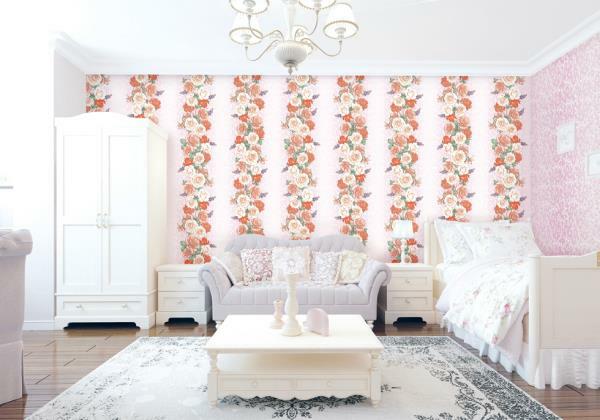 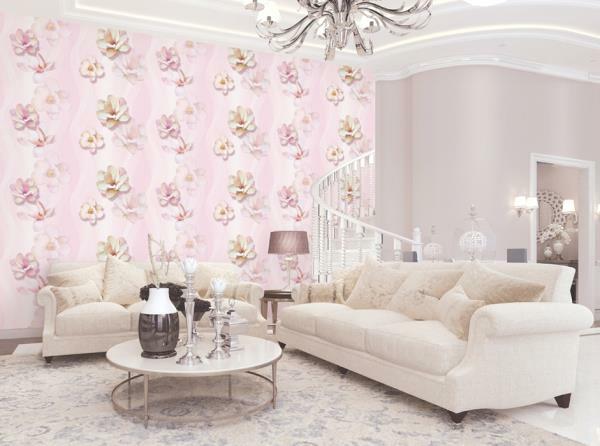 Pink theme wallpaper from Young Beat Imported Wallpaper Supplier in Delhi. 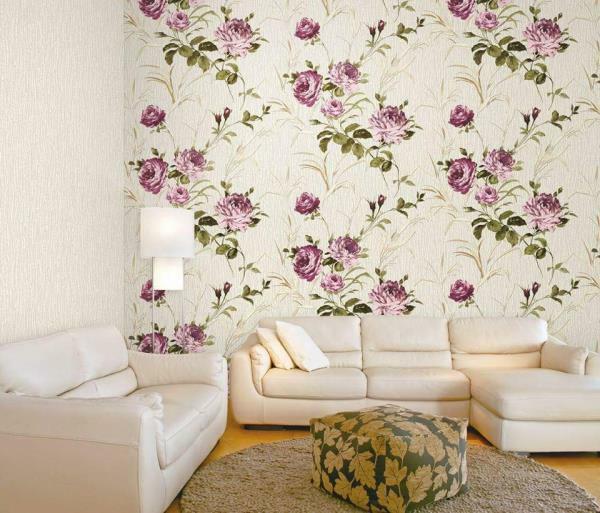 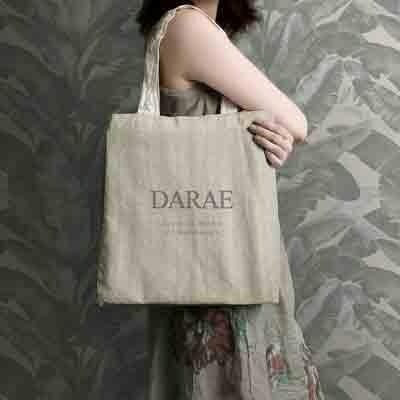 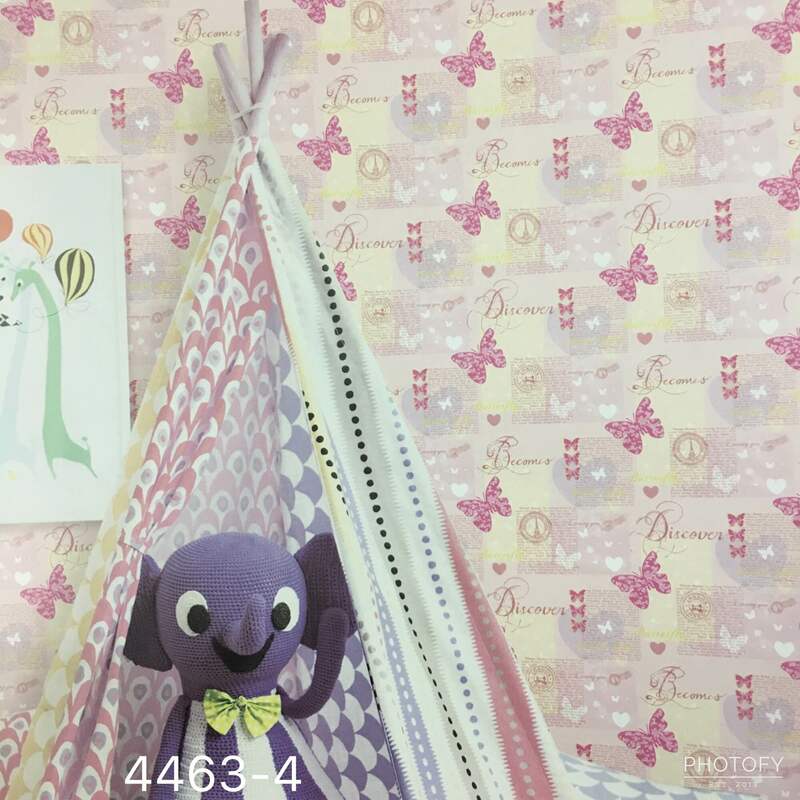 A most beautiful Butterfly Imported Wallpaper Supplier.